Google Pixel 3 and Pixel 3 XL device has by default included Digital wellbeing settings. In Pixel 3 Digital wellbeing settings, you can see Dashboard, Screen time, Wind down, Do not Disturb, Flip to Shhh and other settings. But in this tutorial, I’ll show you how to use turn on wind down on Pixel 3 and Pixel 3 XL Pie. When enable wind down mode on Pixel 3 XL and Pixel 3, you’re device display looks like grayscale. It will remove your screen’s colors that help you to easily sleep at night, read in dim light and disable notifications. Also turn on Night Light and Do not disturb to avoid interruption under wind down settings. 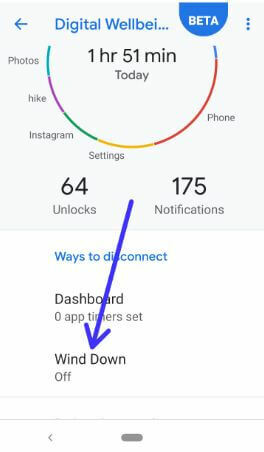 Follow below given step by step process to turn on wind down on Pixel 3 XL and Pixel 3. 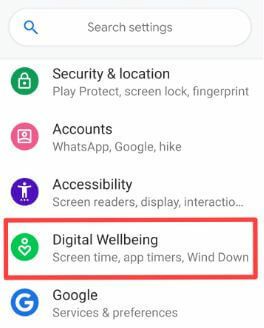 You can enable and use wind down on Pixel 3 XL and Pixel 3 Pie under Digital wellbeing settings. Here you can see Dashboard, Wind down, DND, Flip to Shhh and other settings to manage notifications. By default turned off wind down mode in Google Pixel 3 and other android 9 Pie supported devices. 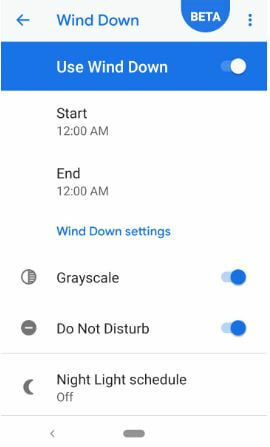 Here you can see start time, end time and wind down settings that include Grayscale and Do not Disturb settings (Show above screenshot). 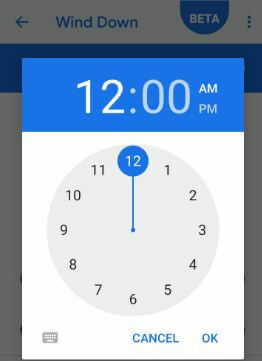 Now when your Pixel 3 reaches the time you set, it will automatically activate wind down mode in android 9 Pie. You can see your device screen looks gray color. 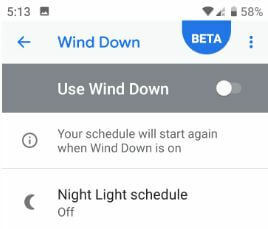 Also see Night light schedule option in Pixel 3 wind down settings. Using this you’ll turn on night light automatically on your Google Pixel 3 and Pixel 3 XL. Also adjust intensity you want comfortable in your device. And that’s all. We hope this makes it clear how to turn on Wind down on Pixel 3 and Pixel 3 XL. If you have any question, tell us in below comment box. Stay and connect with us for latest updates.